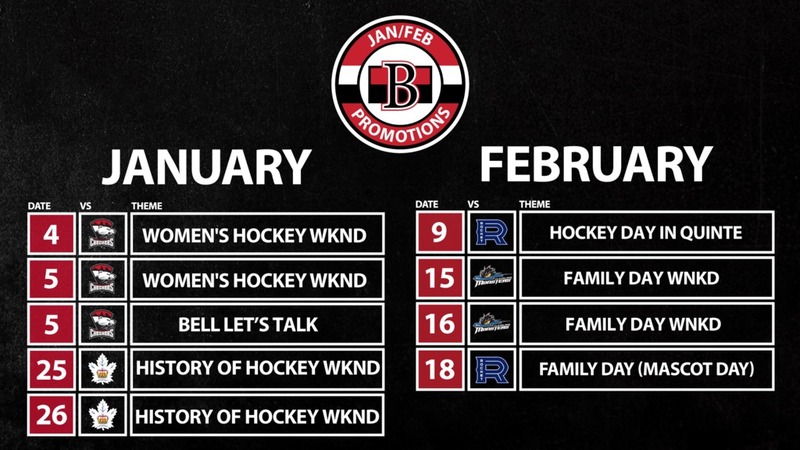 The Belleville Senators are excited to reveal an action-packed January and February promotional schedule. 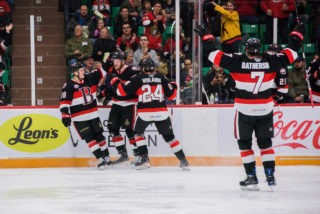 The opening weekend of January sees the Senators celebrate Women’s Hockey Weekend in partnership with the Belleville Bearcats Girls Tournament when the Charlotte Checkers visit the CAA Arena for the only time this season. Jan. 5 is also the Sens’ Bell Let’s Talk night where the team will raise awareness about mental health. Bell will be providing fans with complimentary toques and thundersticks on the Jan. 5 game. 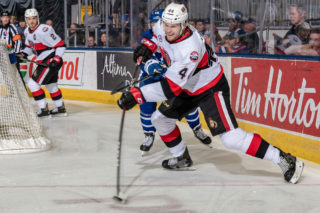 With the Toronto Marlies in town Jan. 25-26, the Senators will celebrate the History of Hockey in the Quinte region and will wear Belleville McFarland’s themed jerseys for both games. The McFarland’s jerseys will be auctioned off with proceeds in aid of minor hockey. Additionally, there will be displays from the Hockey Hall of Fame at CAA Arena including the original World Championship trophy as well as the Allan Cup. On Feb. 9 the Laval Rocket visit CAA Arena and the team will host Hockey Day in the Bay of Quinte. All minor hockey teams that purchase a group will be eligible to receive proceeds from the Belleville McFarland jersey auction, win great prizes such as game worn jerseys, player meet and greet experiences, a team pizza party and bench warmer experience. 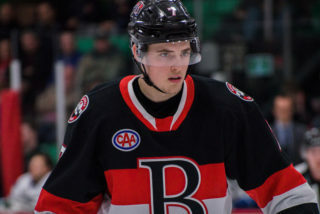 One lucky minor hockey player will also be our first Belleville Senators Captain for a Day. Beginning Feb. 15 against Cleveland, the Senators will unveil its first ever mascot as part of Family Day Weekend. 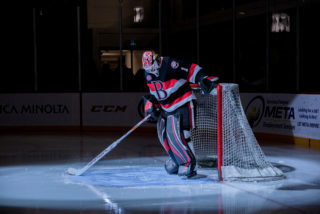 On the 16th, it’ll be Kids Day as our youngest Sens fans will get the chance to be the team’s public-address announcer, interview players and participate in other cool in-game features. On Family Day on Feb. 18 against Laval, the team mascot will celebrate Family Day with other local mascots. 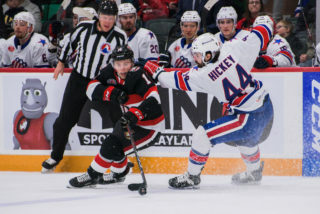 To purchase 2019 single-game tickets, please click here or visit the Sens’ Box Office outside the CAA Arena between 11am-6pm Tuesday-Saturday. 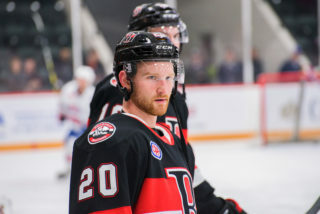 The Box Office is open at 9am on all Belleville Senators home game days.